Being a trusted Manufacturer and Exporter of 5 Valve Manifold Remote Mounted in Naroda (Ahmadabad), we make sure that our product is well-tested under the supervision of expert professionals. Our 5 Valve Manifold Remote Mounted is corrosion-resistant and can withstand extreme wear & tear conditions. 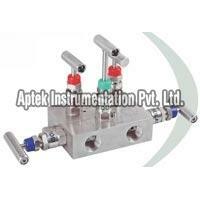 5 Valve Manifold Remote Mounted can be offered by us in bulk quantities. 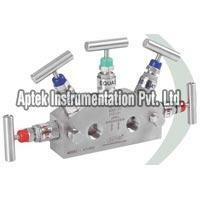 Clients can avail 5 Valve Manifold Remote Mounted from us at reasonable rates.